The Financial Diet (2018) is a beginner’s guide to being better with money. Whether you want to bring your spending habits under control, pay off your student debts or just figure out how to start saving money for the future, these blinks will give you the tools to do so. 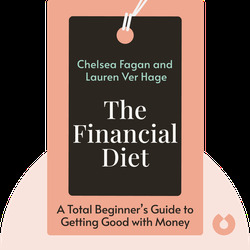 Chelsea Fagan is the creator of the popular website and YouTube channel The Financial Diet. She has also written for the Atlantic, Cosmopolitan and VICE, and is the author of another book, I’m Only Here for the WiFi. 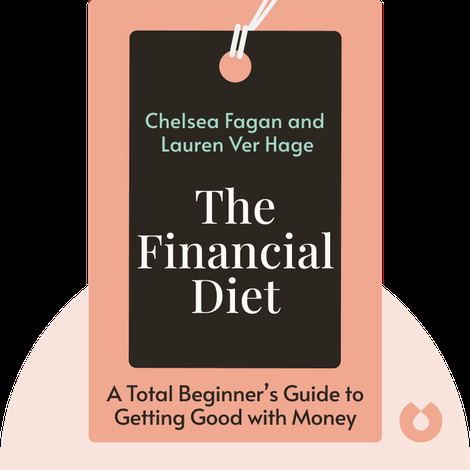 Lauren Ver Hage is Chief Design Officer for The Financial Diet, both the website and the book.